Searching for a local plumber? Do you need general plumbing maintenance or need an urgent fix? Or maybe you are in need of some plumbing upgrades? Call the team at Arrow Plumbing & Gas. 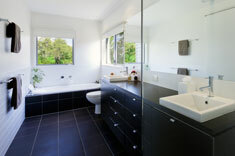 Our team has the qualifications and experience to solve any plumbing issue, large or small, residential or commercial. 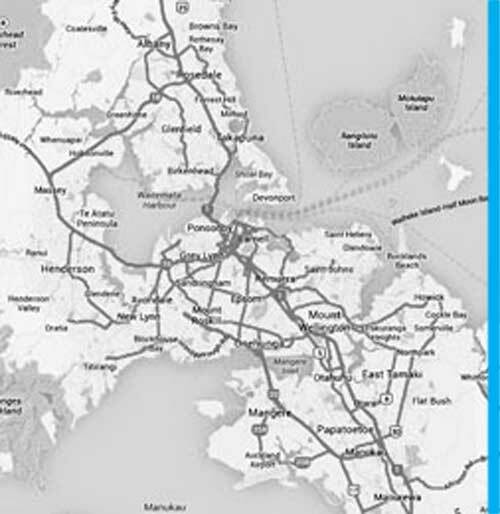 We have a fleet of vans all over Auckland so our plumbers are only a few minutes away to help you out. 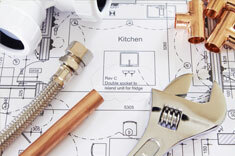 Arrow Plumbing & Gas offers complete plumbing solutions. Whether your project is fixing a leaky tap, replacing a hot water cylinder or building a new house… we can supply and install the most energy-efficient, state-of-the-art equipment and materials available. We can even supply and install a solar hot water solution for you! Arrow Plumbing & Gas is an independent, owner-operated, hands-on business. 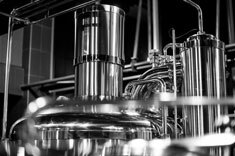 We are always refining “best-practice” and can adapt quickly to gain efficiencies and offer a more responsive service for our customers. Being a medium-sized, privately-owned business means we can quickly adapt the way we operate without having to wait for approval from a ‘corporate beast’… it also means there are no franchise fees to pay. We’d rather reinvest that money in our staff, training and equipment. We pride ourselves on offering value to our customers by providing honest and reliable services. Our reputation is built on our honest approach, our very capable tradespeople & support staff, our absolute focus on customer service, and our realistic pricing. They are all important areas in your house… they need to be working well. Whether you want to upgrade your existing setup or you have an extension or new-build. Arrow Plumbing & Gas can get the best out of your plumbing. Laundry work can involve projects as simple as the supply and fitting of new washing machine hoses through to a new shower or bath… We also supply and install a wide range of supertubs to suit almost any laundry space. 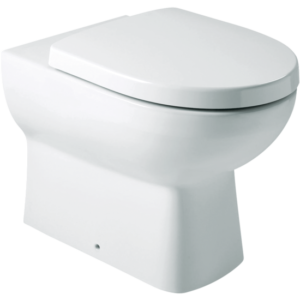 Whether your toilet is running over, cracked, or you’re just wanting an upgrade – we can advise on the best toilet to suit your existing pipework and offer competitive prices on replacement toilets. A leaking water main can cause exterior flooding as well as impacting on your water bill. We have the expertise to repair water mains or provide a complete replacement from the street to the house. 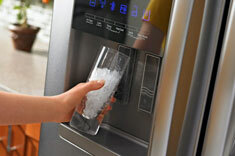 Updating to mains-pressure can eliminate those ‘icy daggers’ in the shower when someone else in your house flushes the loo. 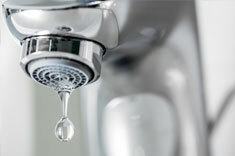 A dripping tap can add hundreds of dollars to your water bill. 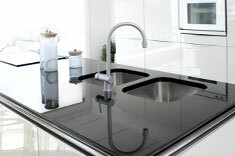 Talk to us about cost effective options for repairs or replacement. If your house was piped more than 25 years ago, it is possible that your old plastic pipework may have deteriorated. 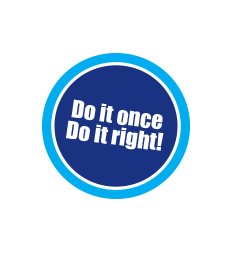 Our team are experts in re-piping buildings, and we use new-generation pipework which has a 50-year warranty. Whatever the cause, burst pipes can cause flooding and water damage… when it happens, it’s important to turn off your watermain as soon as possible. 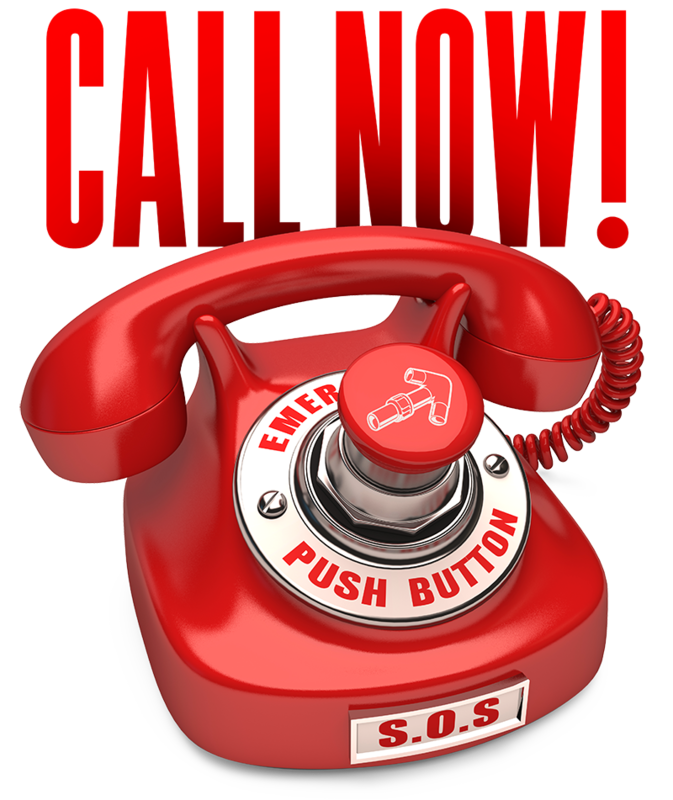 Give us a call and we’ll be there as quickly as we can. If you have a blocked toilet or waste pipe, we have the tools to clear it! Get in touch and one of our team will be there as quickly as we can, usually on the same day. Many houses have pumps to shift waste water from kitchens or bathrooms that are below the sewer line. 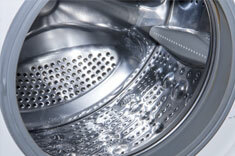 We are highly experienced in servicing these pumps and can quote on any repairs or replacements required. We also provide servicing and repairs on water tank pumps, and can advise you on the best options if you are looking to install a new tank water system. We are your local Auckland plumber… if water or gas runs through it, we do it! Saturday for no extra cost… but only if you book your job in with us beforehand! Arrow Plumbing & Gas belongs to Master Plumbers, Gasfitters & Drainlayers NZ Inc. 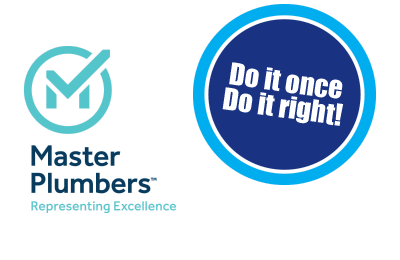 This provides consumers with a 12-month Master Plumbers Guarantee giving you the protection and peace of mind only a Master Plumber can offer. PLEASE NOTE Installation of customer-supplied appliances and/or fittings may not be covered by this guarantee, nor will any installation of secondhand products. Please refer to our Terms and Conditions of Trade for further explanation and clarification. With thanks, you did a great job replacing our spouting – and very quickly. We are very grateful. Thanks so much for a superb job re-piping my house and getting rid of the old leaking plastic pipework! Thanks for solving our leaking watermain. Really appreciate the good work your guys did, it was a no hassle service! If water or gas runs through it, we do it! 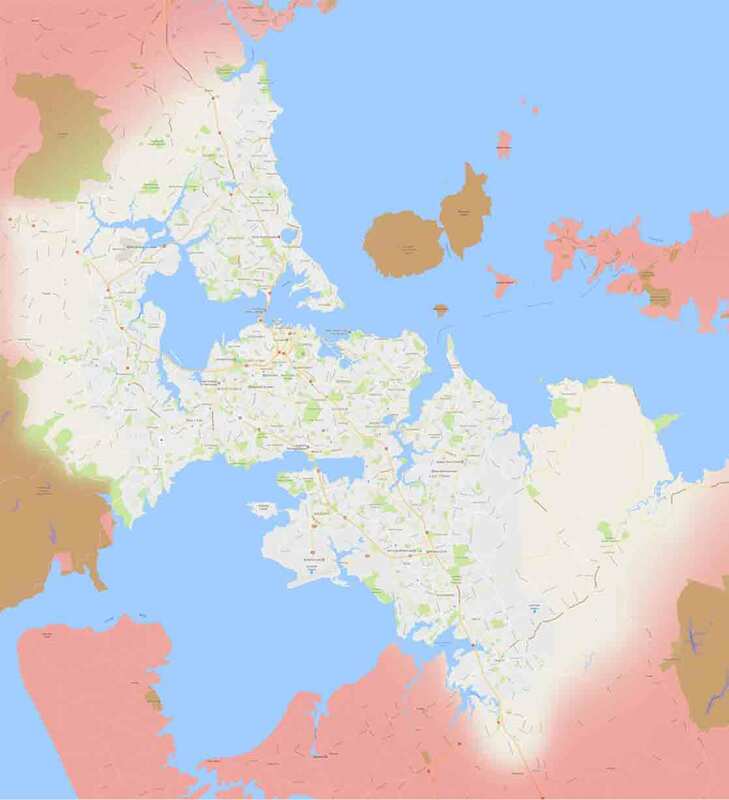 * Areas outside of Auckland by negotiation. Click above to view our coverage.